It's been an exhausting 48 hours. First the murder of Alton Sterling. Then the very next day right in my backyard, the murder of Philando Castile. And then yesterday, the death of four cops who were protecting Black Lives Matter protestors in Dallas. I echo Marvin Gaye, "What's Going On?" Please, hold your loved ones dear. Let's find productive and love-motivated ways to dismantle the systems and norms that allow for hate and violence to thrive, particularly against black and brown bodies. Rest in peace, Alton Sterling. Rest in peace, Philando Castile. Rest in peace, to the four Dallas officers. Thank you for your service. My thoughts are with their families. 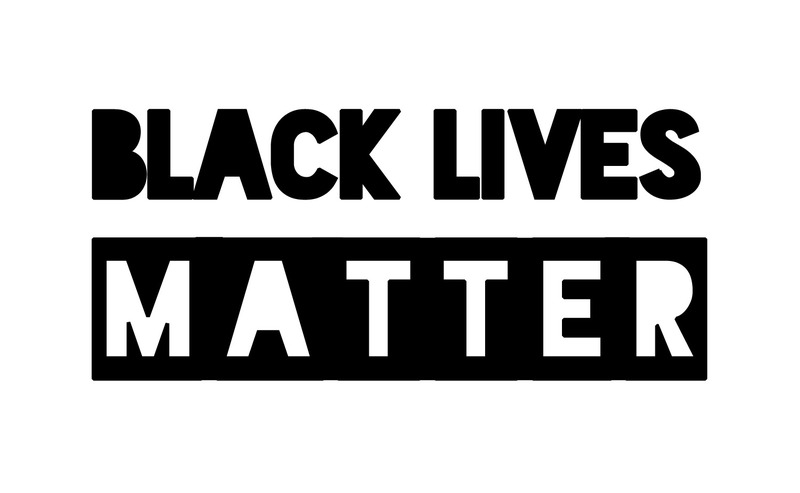 Black Lives Matter. Say it. Repeat it. Until you believe it.